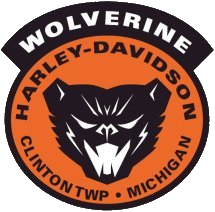 Wolverine Chapter #1332 has been around for 16 years. In that time, our Director Tony Bertolini has been an officer for over 12 of them. As a member of the Road Crew for all those years he has also held the position of Senior Road Captain, Webmaster, Assistant Director and finally Director for almost 3 years. As a Chapter, we have all benefited from his tireless leadership in many ways and wish to thank him and Rose for all they have done. Randy DiFalco has graciously agreed to step up as our next Director and his current position of Assistant Director is open for applications until Tuesday, 4/30/2019. For more information about the Assistant Director Officer position check out the roles and responsibilities HERE. You can find the application HERE and email to director@wolverinehog.com. After one and a half years years serving as Chapter Treasurer, Mike Reid has decided to step down and seek warmer climates and extend the riding season. Thank you Mike for all your work and contributions in keeping the Chapter’s finances up to date and in the black! Applications are accepted until Tuesday, April 30th. For more information about the Treasurer Officer position check out the roles and responsibilities HERE. You can find the application HERE and email it to director@wolverinehog.com. After nearly two years serving as the Chapter Charity Officer, Debbie Levites has decided to step down. Thank you Debbie for all your work and contributions. In just the last few months, $12,000 dollars were donated to Chapter Charity recipients! We could not have done it without you and your leadership. Applications are accepted until Tuesday, April 30th. You can find the application HERE and email it to director@wolverinehog.com. 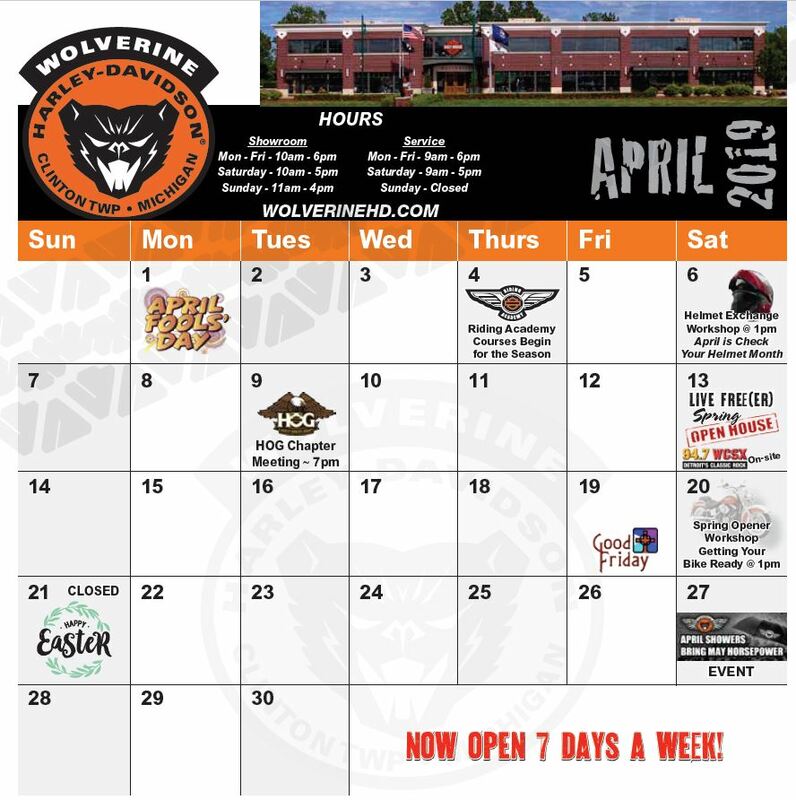 On Sunday, April 7th, Wolverine Harley-Davidson® was once again very generous and opened their doors early for the Advanced Bystander Assistance Accident Scene Management Class. 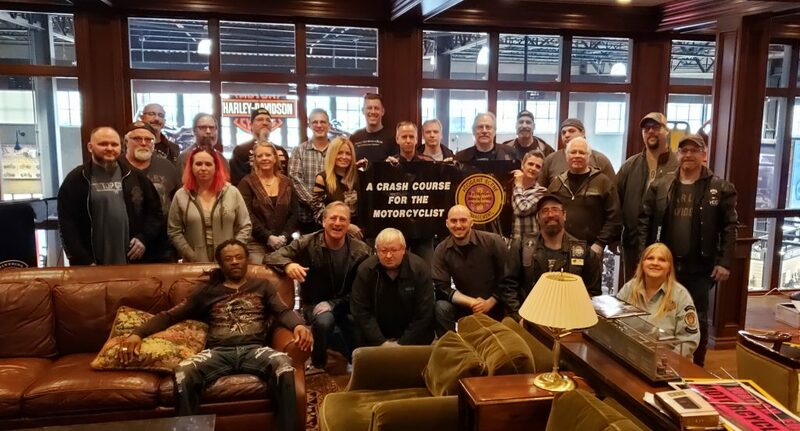 Coordinated by our very own Chico Arscott and led by Debbie Parinello, NREMT – Paramedic, we continued our learning on how to enhance the survival rate and reduce severity of injuries with a focus on Motorcyclists. Over 25 people in attendance! A big thank you to everyone who attended, coordinated and led this successful class. Info or status on an event?